Periodic cleaning of sinks and drains for supermarkets: Richmond houses mega supermarkets like House of Fraser, Marks & Spencer, Boots, Tesco Metro and Waitrose catering to the people of London. Toilets and sinks often play spoilsport to the big supermarkets that want to promote utmost hygiene in their toilets and sinks in bathrooms. Daily cleaning is ok, but you also need a thorough cleaning of sinks from professionals that will enhance the professionalism in your supermarkets. We offer emergency cleaning services to your sinks and drains at any time of your convenience. Heating installation services for the house: The detached and semi-detached homes in Riverside, River lane, and Marlborough road are excellent attractions for property buyers. Those who live in these houses have all amenities like central heating, boilers, and electric showers. If the residents feel that their installations are not giving the best value, please consult with us to see whether you need an altogether new installation or repairs to meet your expectations. Our specialists are available 24/7. 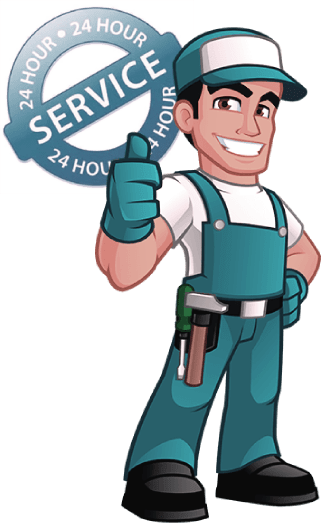 Maintenance service contract for hotels in Richmond: Hotels in Richmond like Richmond Hill Hotel, Petersham, Premier Inn London, The Orange Tree Hotel, etc., are hot commercial properties that require plumbing, heating, and gas services on and off. These services are strategic, and hotels can outsource it instead of keeping a large headcount of maintenance personnel. This will help you to raise the profit bar, bottom line profits. At London Gas Plumbers, we have immense resources to meet your emergencies at any time. We request you to have a service contract with us for a discounted annual maintenance contract. The luxury house that line Richmond Hill should go for gas safety from a responsible and credible service provider. London Gas Plumbers have certified gas engineers who can provide gas safety certification to comply with state regulations.